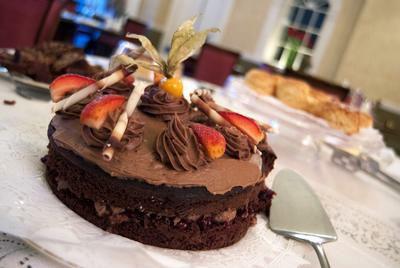 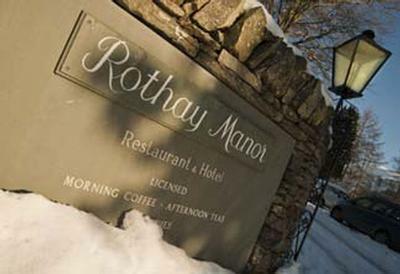 The Rothay Manor Hotel & Restaurant offers a relaxed, warm and friendly atmosphere in a luxury country house setting,with large individually designed en-suite bedrooms, spacious comfortable lounges,delicious fresh food and outstanding service. 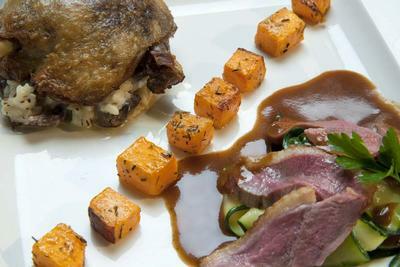 Rothay Manor is an unspoilt, informal Regency country house hotel set in its own grounds on the outskirts of Ambleside, with a well known restaurant. 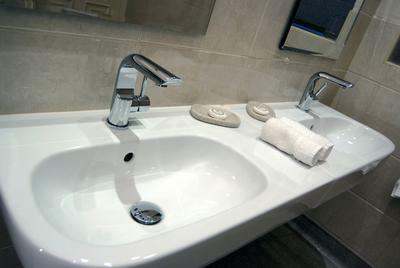 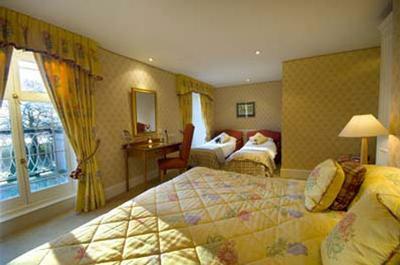 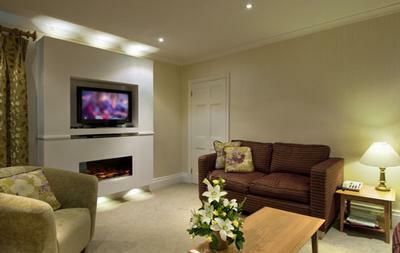 As one of the top Lake District hotels, it combines well appointed bedrooms with a relaxed atmosphere. 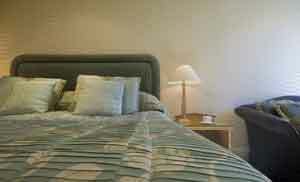 Renowned for the comfortable, relaxed atmosphere and efficient yet unobtrusive service, the hotel has been personally managed by the Nixon family for over 40 years. 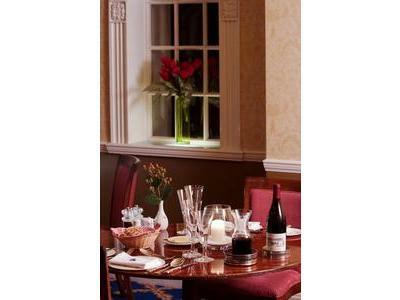 Mentioned in all the major guides, the hotel is one of only six establishments that has been listed in the Good Hotel Guide since it began. 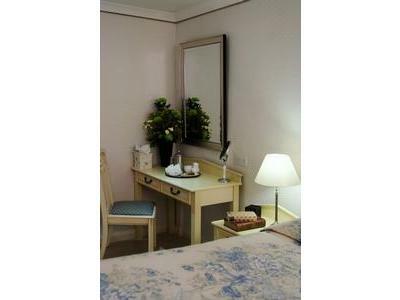 Wi-fi access is available throughout the hotel and is available to guests free of charge. 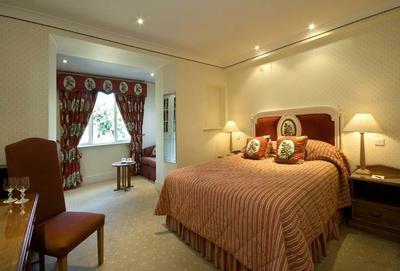 With 16 individually designed en-suite bedrooms and 3 suites - 2 of which are in the grounds of the hotel, there is accommodation to suit all needs. 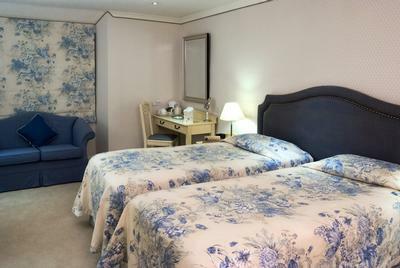 Families are welcome with rooms and suites available, together with cots, highchairs, baby -listening and an excellent High Tea menu. 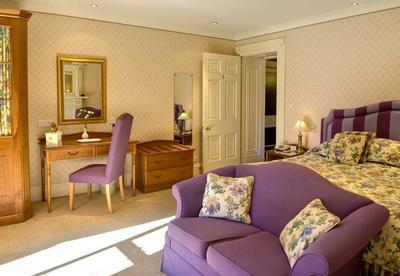 Our Classic Ground Floor Bedroom and Loughrigg Suite are adapted for use by disabled guests earning the hotel a Category 2 listing in the National Accessible Scheme. 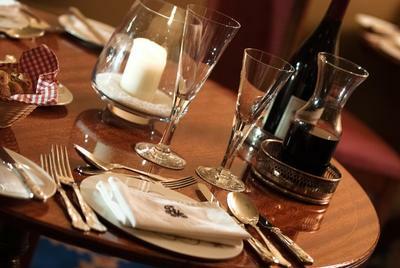 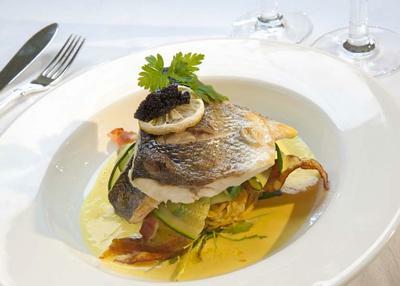 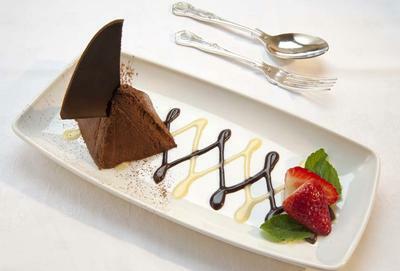 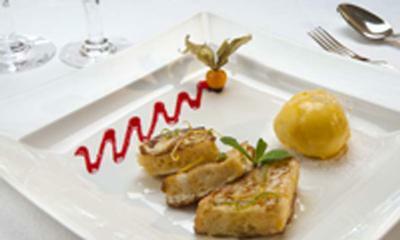 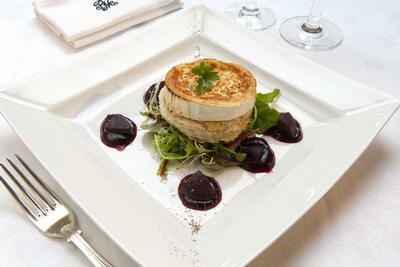 Renowned for the excellent cuisine, the hotel restaurant has 1 aa rosette. 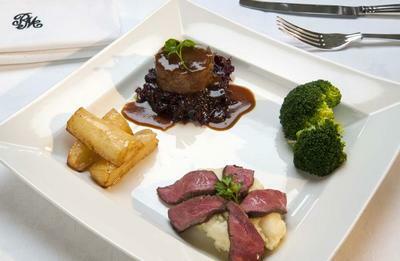 The varied menu is prepared and served with flair and imagination to the highest of standards, complemented by an extensive personally compiled wine list. 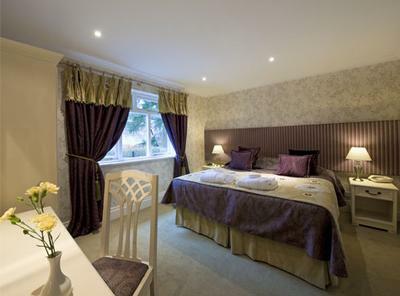 Rothay Manor is ideally situated in the heart of Central Lakeland making an excellent base from which to explore the Lake District from north to south and east to west. 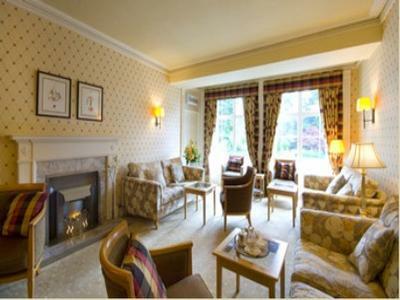 The hotel is only 5 minutes walk from the centre of Ambleside with it's famous Bridge House, and also 10 minutes walk from the head of Lake Windermere where you can take a cruise to Bowness, or Lakeside at the southern end of the lake. 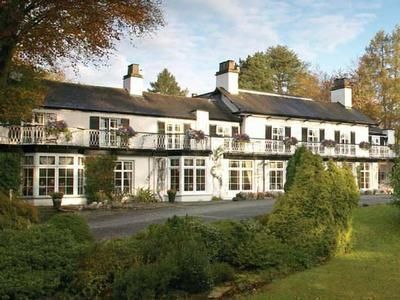 Whether you're looking for an energetic holiday or a quiet, relaxing break the Lake District has something for everyone. 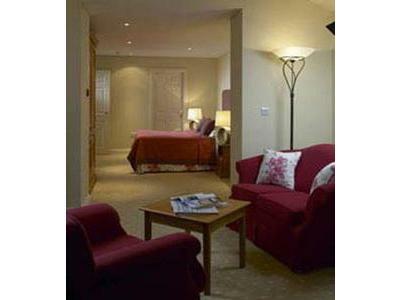 For more information on our luxury hotel in the Lake District, please contact us or visit our website using the links above. 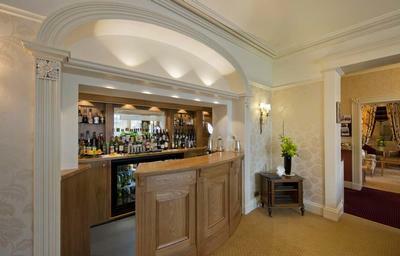 Situated in the heart of Central Lakeland. 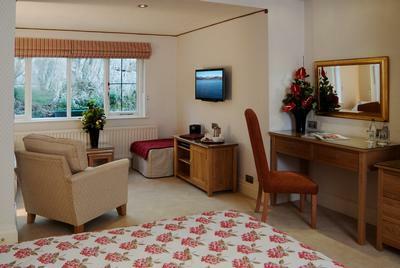 Only 5 minutes walk from the centre of Ambleside and 10 minutes walk from the head of Lake Windermere.